November 27, 2018 — The Open Connectivity Foundation (OCF), a leading open Internet of Things (IoT) standards development organization, today announced that its OCF 1.0 specification has been ratified as an International Standard by ISO/IEC JTC 1 (Joint Technical Committee for ICT standardization of the International Organization for Standardization (ISO) and the International Electrotechnical Commission (IEC)), marking a critical step in the OCF’s efforts to establish a common and secure language fueling IoT interoperability worldwide. The OCF standard will be published as ISO/IEC 30118 (Parts 1-6). 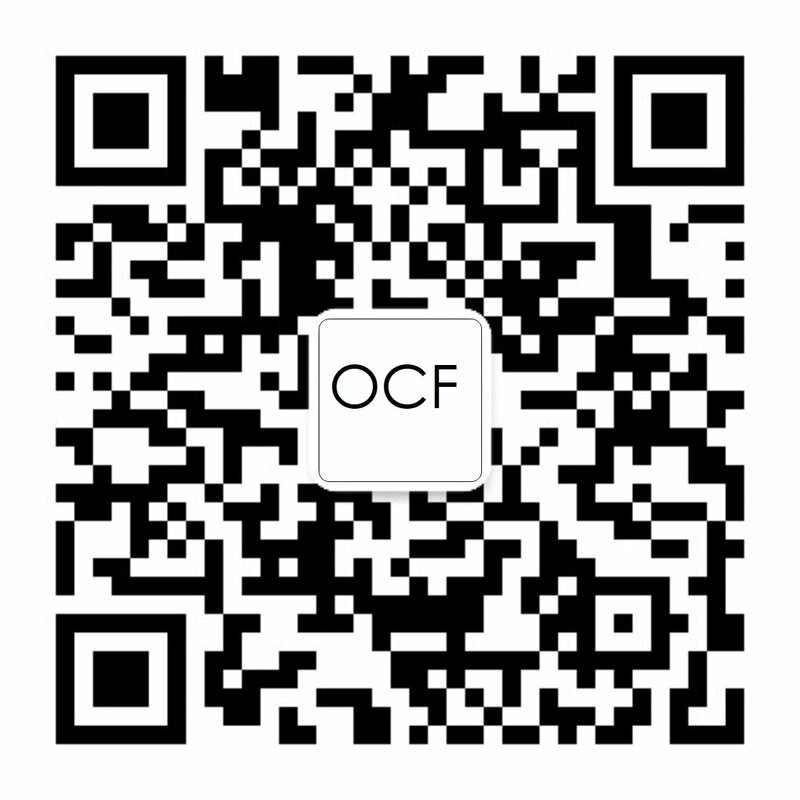 To learn more about OCF’s secure interoperability framework, visit our blog: https://openconnectivity.org/blog/ocf-2-0-specification-securing-the-internet-of-things.